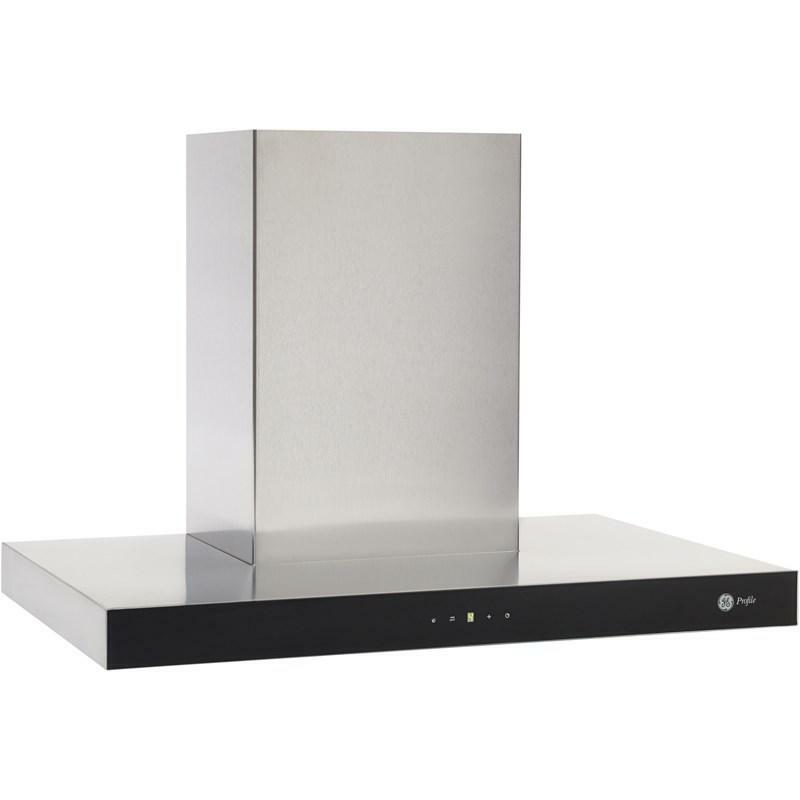 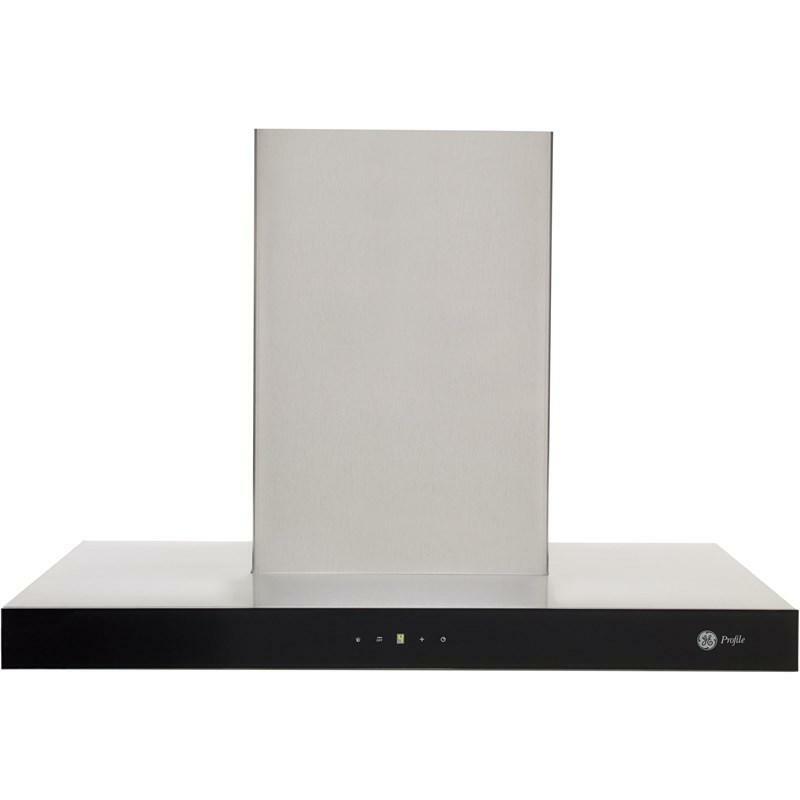 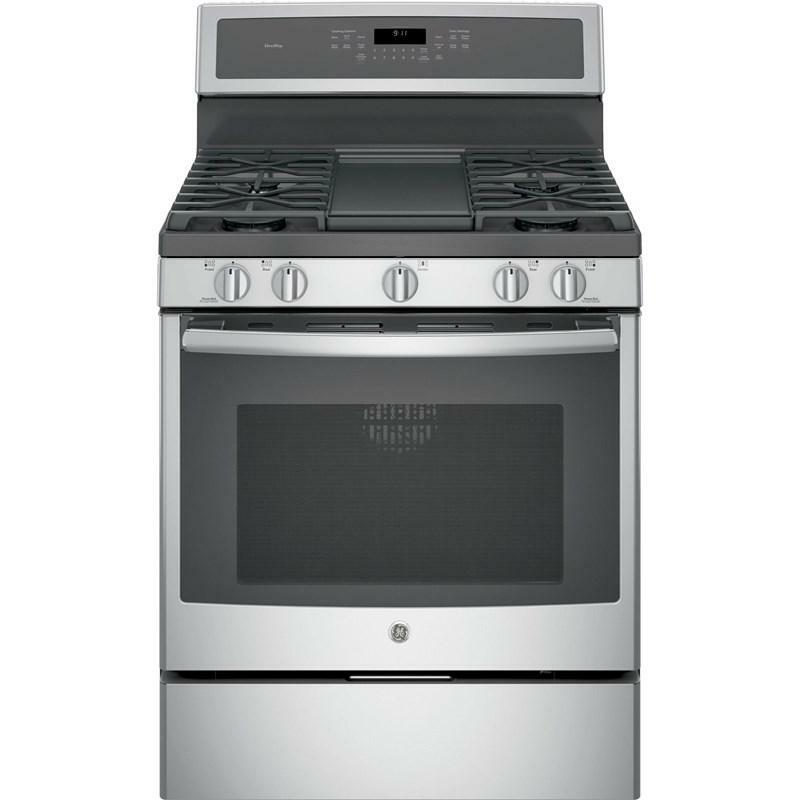 GE Profile Ventilation PVWC930SSV (Range Hoods) from Hills Flat Lumber Co. 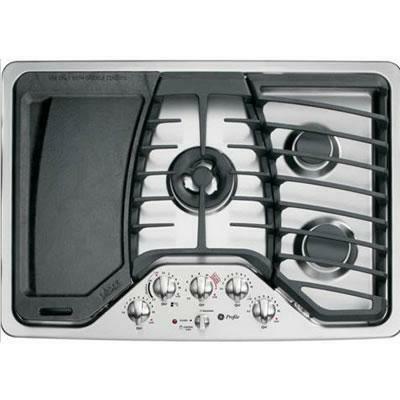 This 30" Built-In Gas Cooktop provides 5 sealed burners. 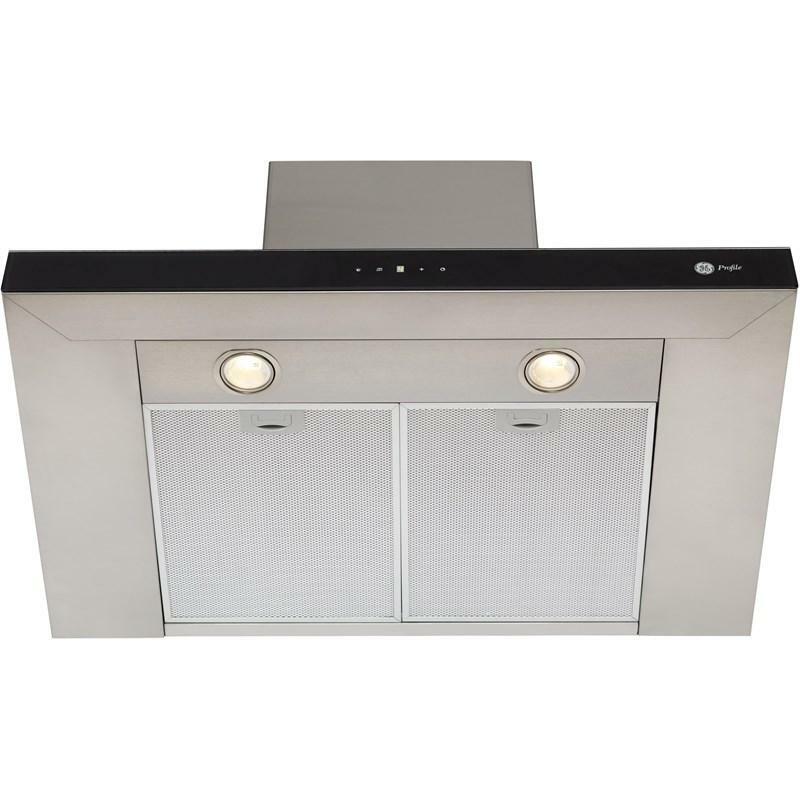 Its Precise Simmer technology allows for low, even heat distribution ideal for delicate foods and sauces.